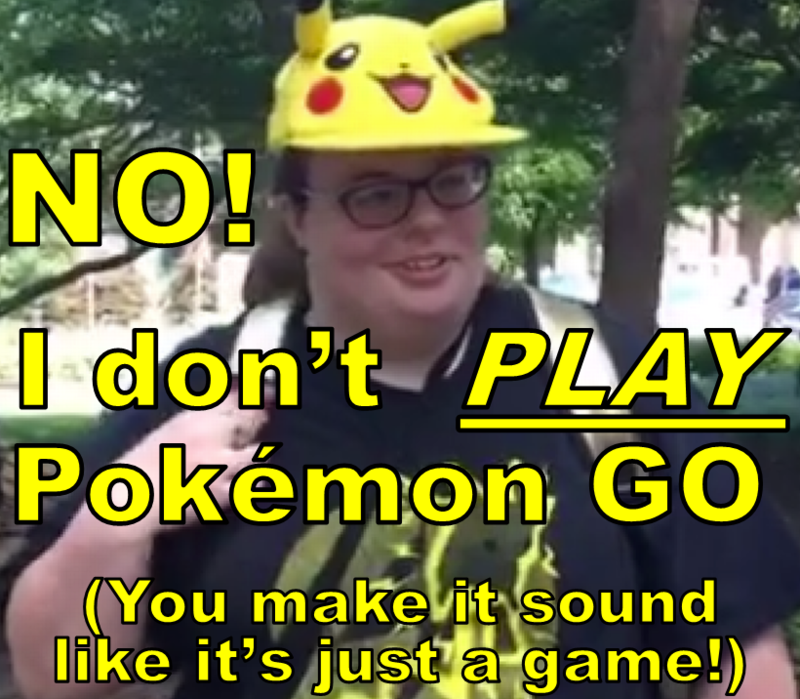 Since I began playing Pokémon GO, I have learned a lot. I began making charts and spreadsheets as reference materials to help me keep track of what I wanted to know about Pokémon. This site is to make it so I (and others) can get quick access to this info. Sorry I'm still a little slow, but PokéRef is now updated. I have tried to organize this site into sections to help you be able to find what you want a little quicker. Everybody loves charts for quickly looking things up. Like possible IVs for a Raid Bosses or the effectiveness of different Move Sets. All that and more can be found in this section. There are a lot of places to get generic information about all sorts of stuff in Pokémon GO. But what if you want to focus on stuff that is specific to you? This sections has some tools that could be helpful. There are a lot of web sites, chat groups, reference data, etc. that provide a lot of resources. Here are a bunch of places that you could find useful. There are a lot of technical things under the covers of Pokémon GO. This section contains gory details about how things work, including the GAME_MASTER information. Several pages are accessed more frequently than others. I have collected links to those pages here so you don't have to go searching. If you look at the CP of the Raid Boss, you can figure out what possible IVs it may have. For Field Research, you perform a Task to get a Reward. If the Reward is something like Berries or Crystals, you can see exactly what you'll get. But sometimes the Reward is an Encounter with a Pokémon. What Pokémon may be the reward for completing the Task? And how good might it be? Each type of Pokémon has a set of "Fast" Moves and "Charged" moves that they may have. Then each individual Pokémon has only one combination. Of course, some moves are more effective than others. These pages show a list of each possible combination for each Pokémon, which then tells how much damage it will do. Want to know basic information about Pokemon? Check out these charts and select the Pokémon you are interested in. Sometimes you just want to see a list of the Pokémon that fit your criteria. For example, maybe you want to perform a Field Research task that involves catching Poison type Pokémon. One of the fun parts of Pokémon GO is Evolving. But what can turn into what? I use the data in them to generate various tables, etc.